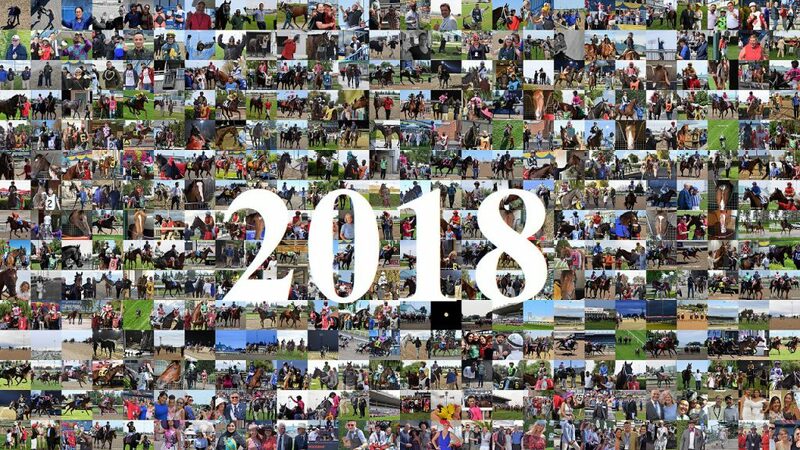 True to tradition, we present to you our A YEAR IN HORSES 2018 Video. Annually at the end of the Woodbine racing season, we compile our favourite moments of people and horses at the races to commemorate the year. This year we chose to pair our highlights with one of our favourite tracks, ONE KISS by Calvin Harris and Dua Lipa. The song is a celebration of falling in love and that is exactly what we do year after year. We never get sick of this, our favourite sport! It’s always been about the people, the passion and the horses for us rather than hitting a Jackpot Hi-5. The year was marked by Wonder Gadot‘s reign as the Queen of Canadian Racing and veterans shining like Pink Lloyd, Pumpkin Rumble, Mr. Havercamp, Kingsport and Tiz a Slam. We saw also the rise of several recent additions to the jockey colony like Jerome Lermyte and Kazushi Kimura. 2018 may have been a divisive year with many getting their moment to shine and split opinions, but there certainly were a lot of memories to capture. We take you right from the start of the season, all the way to Churchill Downs at the Breeders’ Cup, right to the end of the Woodbine meet. While we had to scale back our visits slightly this year due to various commitments and Billy’s health issues – he is the only thing that could keep us from the races – we still were very much there throughout the year. Hence when people ask me “Where have you been?”, honestly I never left! And here’s the proof. I’ll have to watch this!